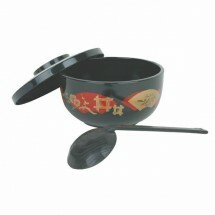 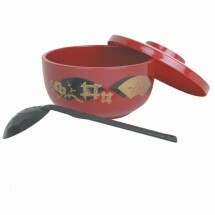 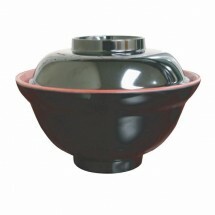 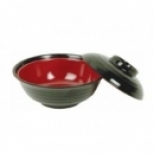 Make your Asian food presentation look and feel authentic with Asian bowls for serving miso soup, rice and noodles. 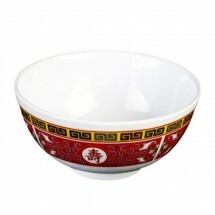 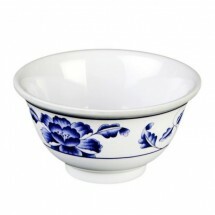 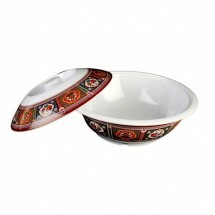 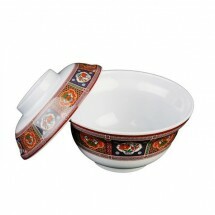 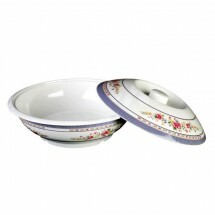 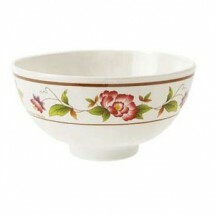 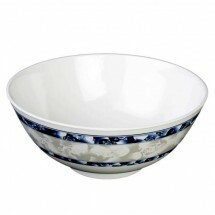 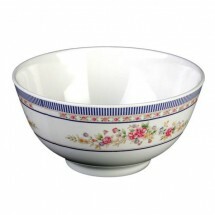 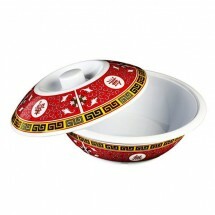 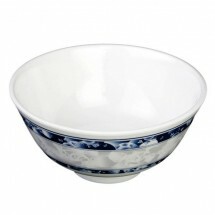 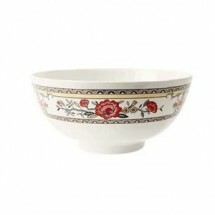 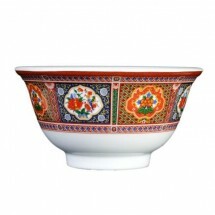 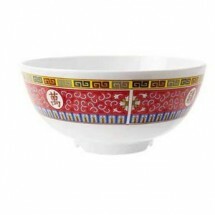 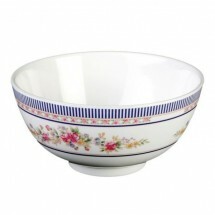 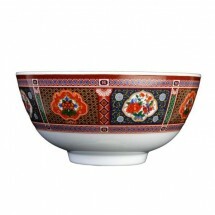 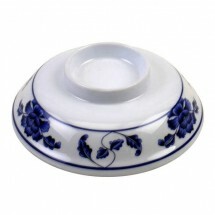 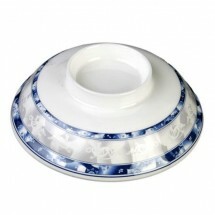 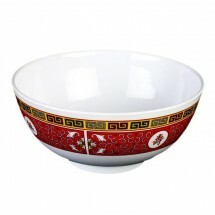 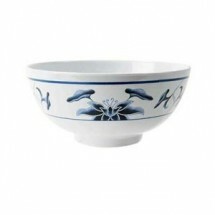 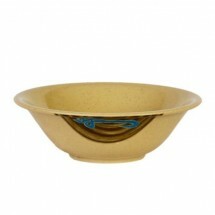 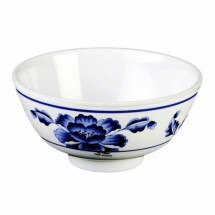 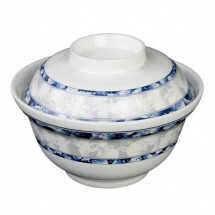 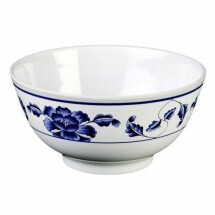 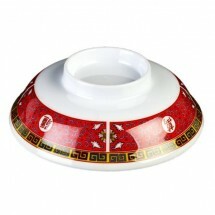 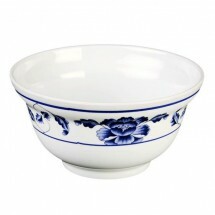 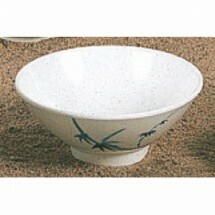 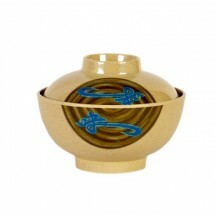 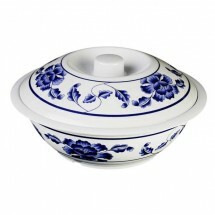 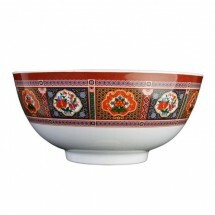 Asian bowls, made of wood or melamine with delicate Asian designs, will make your Asian food taste even more delicious. 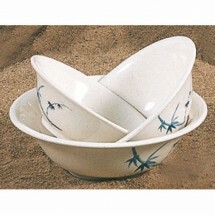 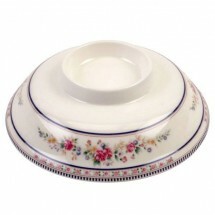 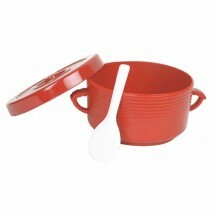 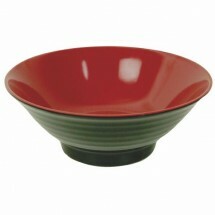 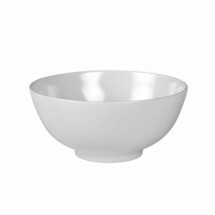 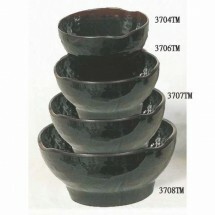 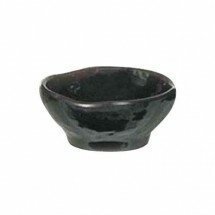 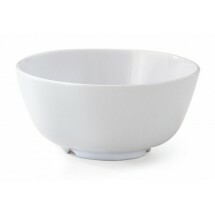 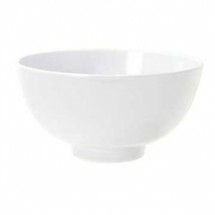 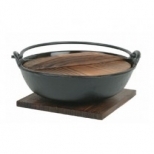 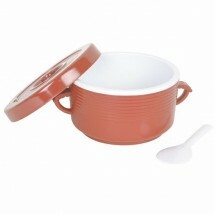 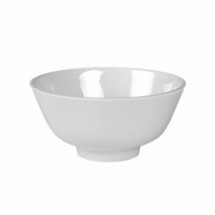 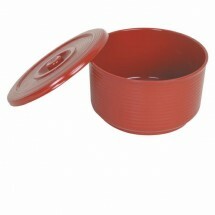 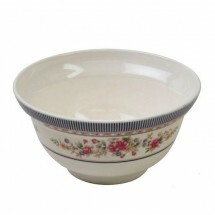 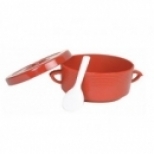 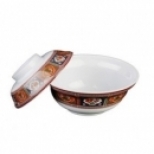 Shop TigerChef for our selection of Asian bowls from top brands at great online prices.